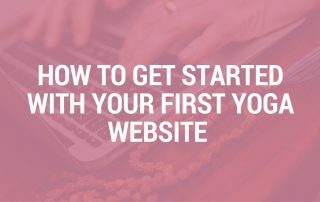 Are you ready to get your first website but don’t know how to get started? 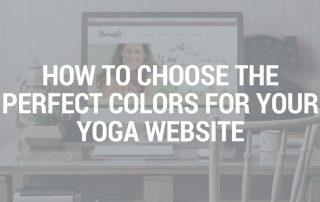 Having a professional looking online presence is important for every new yoga teacher or spiritual entrepreneur. 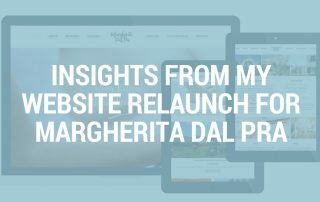 Here you find my best tips for building your website. Spring is in the air (well, not here in Bali but at least it finally stopped raining every single day) and you know what that means? SPRING CLEANING! Time to start cleaning up, cleaning out, and starting fresh. But why limit that to your house? 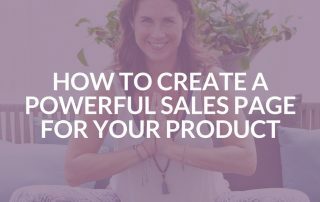 You’ve finally done it and created a video course, or a meditation guide, or a nutrition plan and now you want to sell your amazing product that’s going to help so many people on your website. 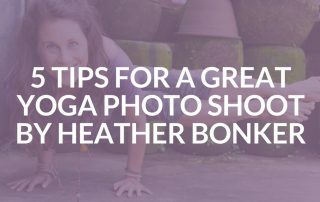 You can try to take some pictures by yourself, awkwardly balancing your phone with some books, set a self-timer, and then race back to the yoga mat to get into the pose. Or you can ask a friend who has a camera to take some pictures. You never get a second chance to make a first impression – that’s why your homepage is undoubtedly the most important page on your website. 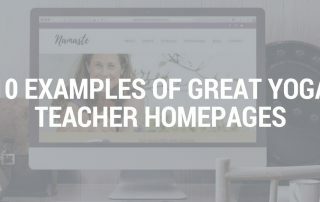 But what makes a homepage brilliant instead of blah? Do you have a website? Congrats, that’s an amazing accomplishment already! 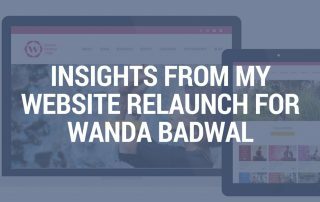 (If you don’t have a website yet, check out this post on how to get started). But maybe you’re wondering sometimes - could your website perform better? Dear wonderful yoga teacher with something amazing to offer: Chances are, you became a yoga teacher because you fell in love with the practice and wanted to share it with others. 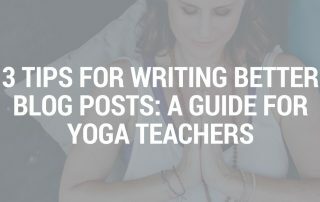 It’s fairly likely that you didn’t become a yoga teacher because you love to write.